Fong Yun Wah is a Hong Kong business tycoon and philanthropist. He has a sprawling real estate business. 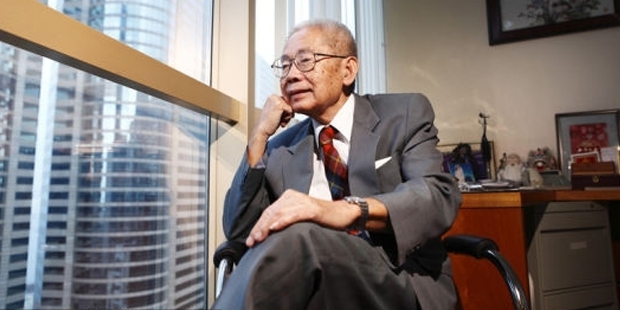 Fong Yun Wah is considered the 810th richest man in the world and the 26th richest in Hong Kong. His estimated net worth is $2.3 billion. 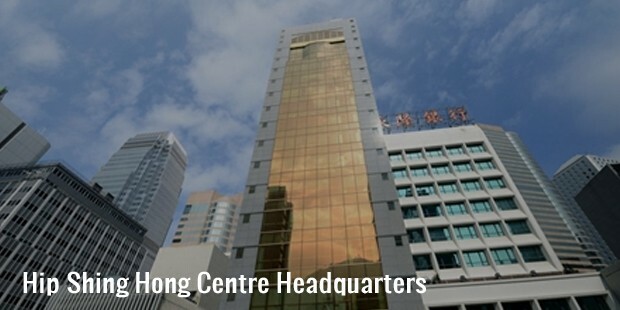 Fong had cleverly and strategically built up a portfolio of choice properties for the Hip Shing Hong Group. Fong and his father migrated to Hong Kong sometime in the year 1927 from the Guangdong Province. Fong along with his father set-up a flourishing sesame-seed-processing business. The profits earned from this business was eventually invested in to the real estate industry. 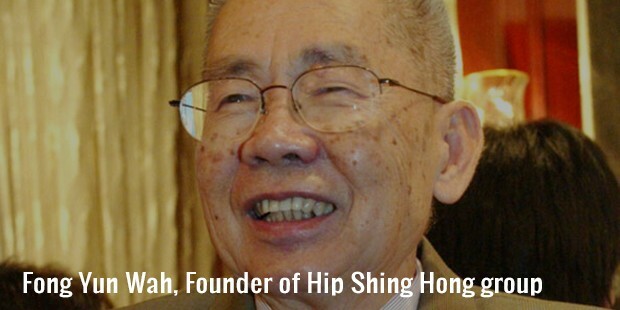 Fong began creating a portfolio of strategically and smartly selected choice properties for his company, Tthe Hip Shing Hong Group. Fong became a member of the billionaire club when the high-rent real estate industry saw a sharp and sudden rise. Fong is the Managing Director and Chairman of the Hip Shing Hong (Holdings) Co Ltd and the Kam Wah Investment Co. Ltd. Fong is the Chairman of the Fong Family Foundation and the Fong Shu Fook Tong Foundation. He is a philanthropist and has made numerous donations to the International Network of Universities. Fong is planning to open a second boutique in Hong Kong this year. Fong is married and has eight children. Fong’s son, David is the Managing Director of the company and his grandson, Jonathan is the assistant project manager of the company. Fong received the 'Silver Bauhinia Star' from the Government of Hong Kong in the year 2000. The International Asteroid/Comet naming committee has named an asteroid after Fong.